Applicants who will be completing the live audition must submit a Letter of Recommendation from their current choral director no later than Wednesday, April 3, 12:00 midnight. Participants are asked to perform (live) the same song they performed on the video submission. Accompaniment may be live or prerecorded on CD or digital player (bring your own music player). If you are unable to provide your own accompanist, please contact Tina Harris, Scholarship Coordinator for options (see Contact Us page).  Judges will be current and former members of the Sacramento Master Singers and/or past scholarship winners. The top winners in each age category will move on to the live audition and interview on Saturday, April 6, 2019 at American River College in Sacramento.